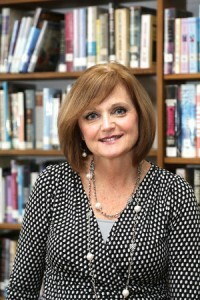 Kathy has been director since 1998 when St. John’s opened. She holds a Master of Professional Studies in Human Relations from New York Institute of Technology and a Bachelor of Arts in Communication/Journalism from St. John Fisher College. Kathy has served on the LSA Conference Planning Committee and is a member of the Early Childhood Center Committee at St. John’s Lutheran Church.